John moved to Saint Louis in 2007 and quickly fell in love with the diverse neighborhoods and architecture that are displayed throughout the city and surrounding areas. After 10 years of climbing the corporate ladder, John decided it was time to leverage his knowledge, experience, and drive in pursuit of a more entrepreneurial career. With a passion for Saint Louis architecture and a desire to build close personal relationships and help people, residential real estate has proven to be a perfect fit. 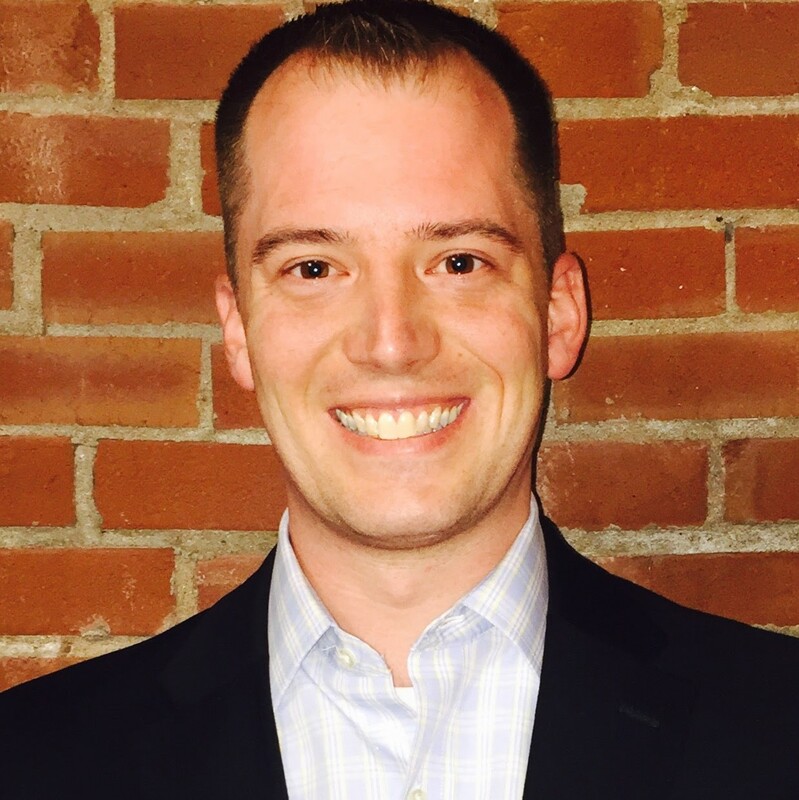 John is joining his wife, Danielle, at Keller Williams to build a family business together.